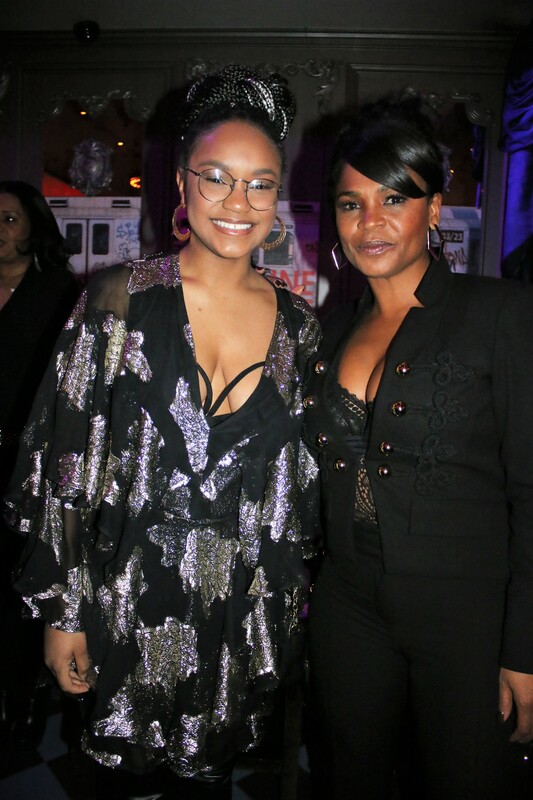 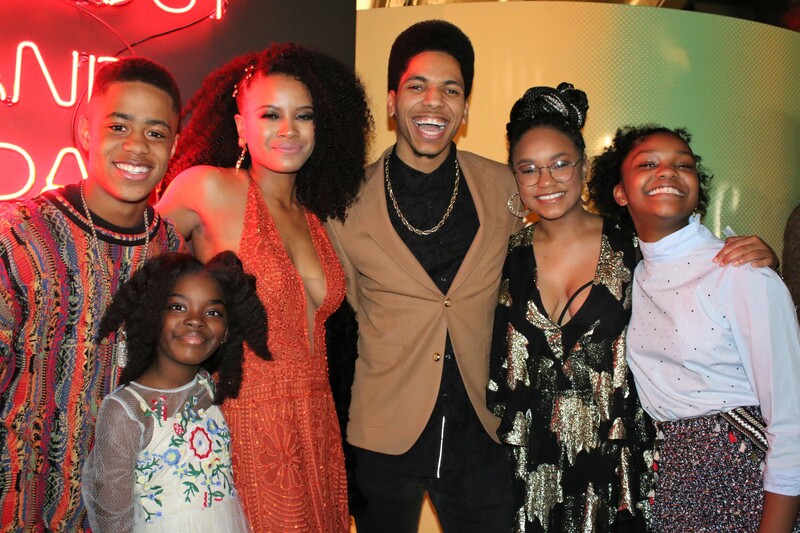 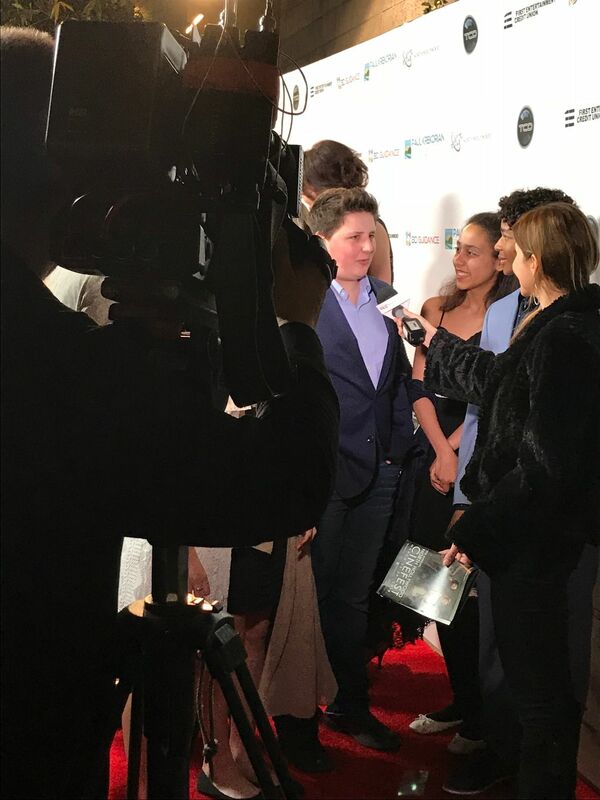 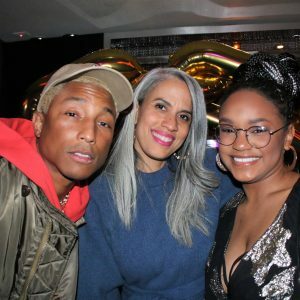 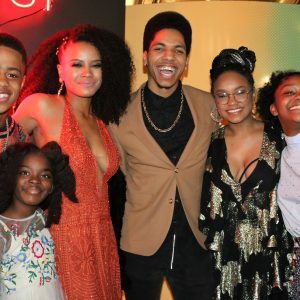 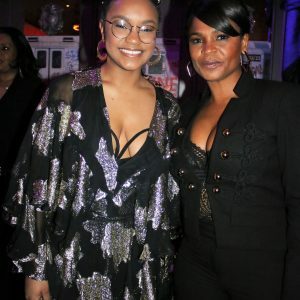 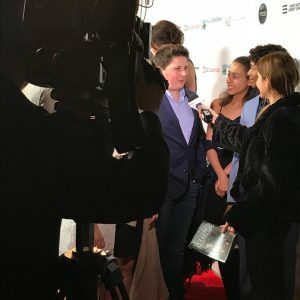 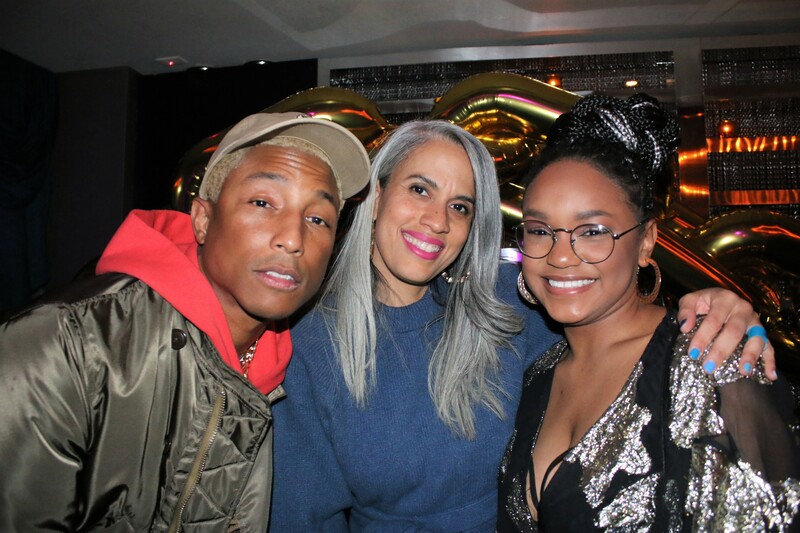 Eden Duncan – Smith with members of the Roxanne Roxanne/Netflix team. 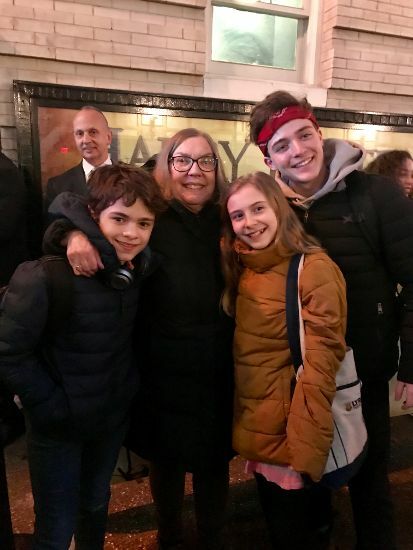 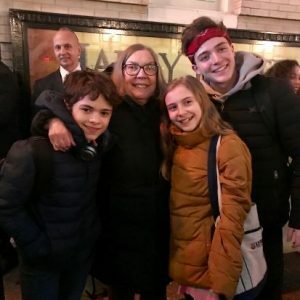 Nancy after the first invited dress rehearsal of Harry Potter and the Cursed Child with Will Coombs, Brooklyn Shuck and Joey LaBrasca. 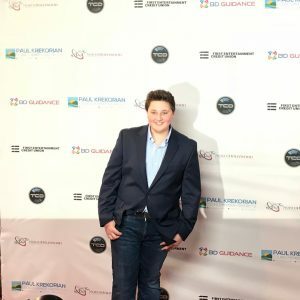 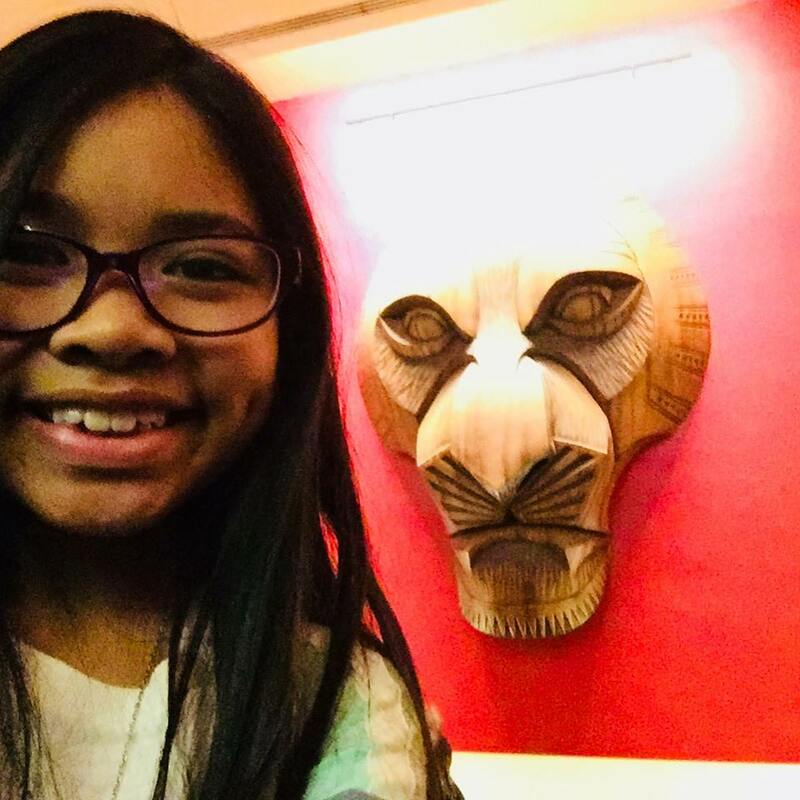 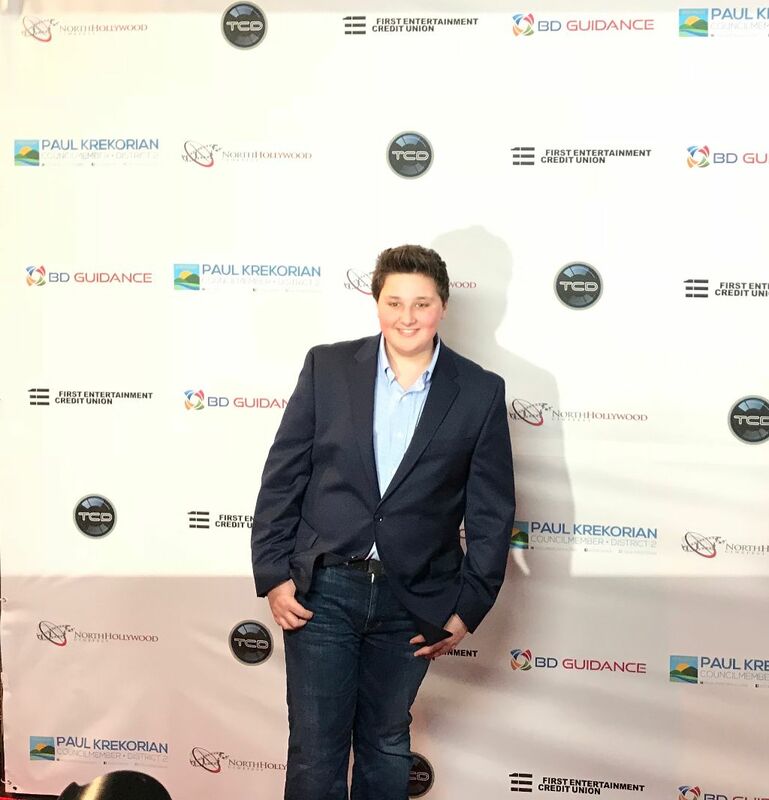 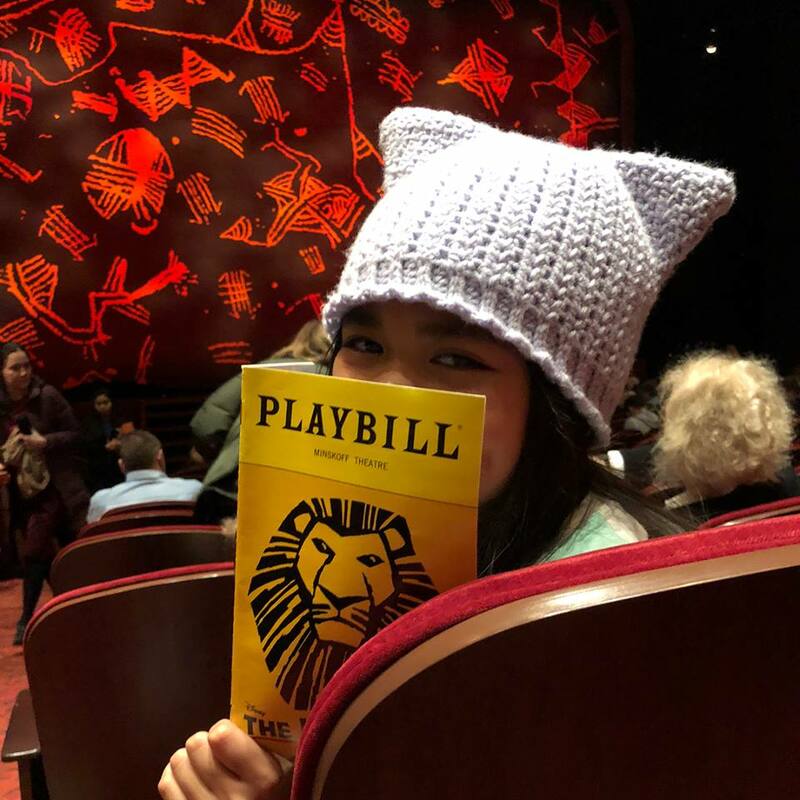 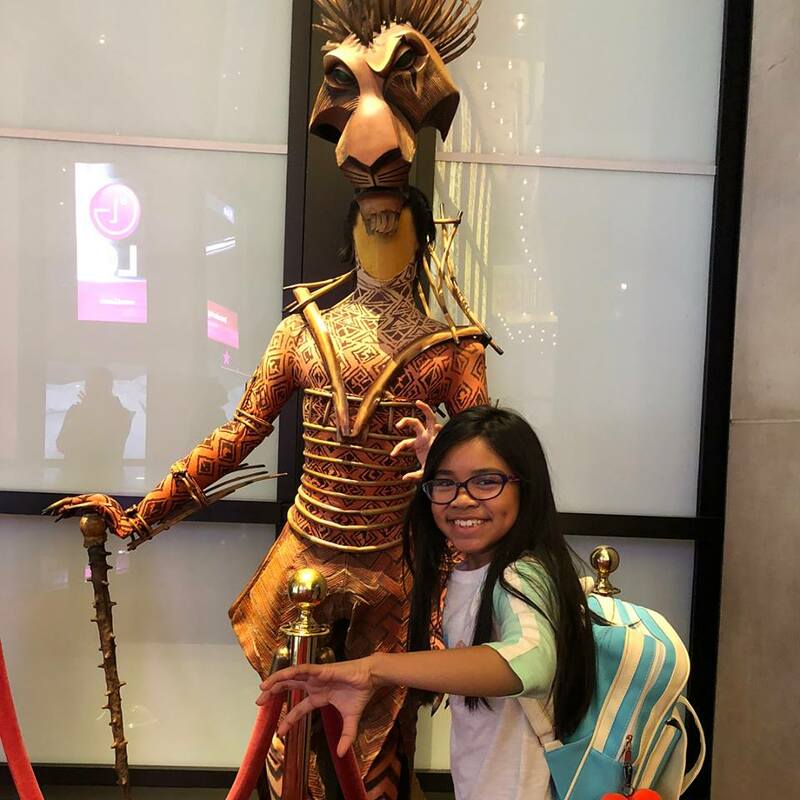 Mikee Castillo starts work at Lion King in the Broadway Company!